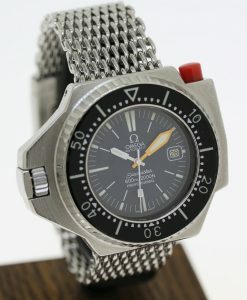 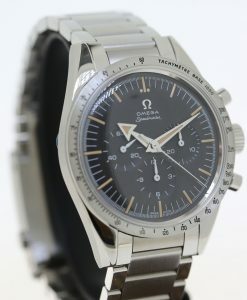 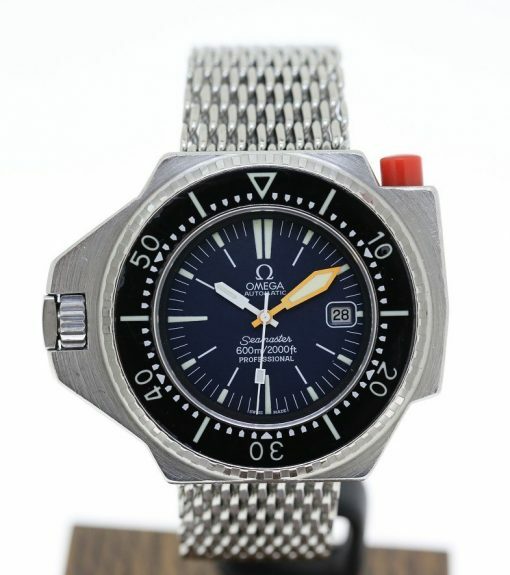 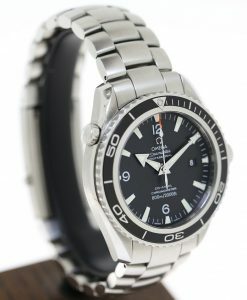 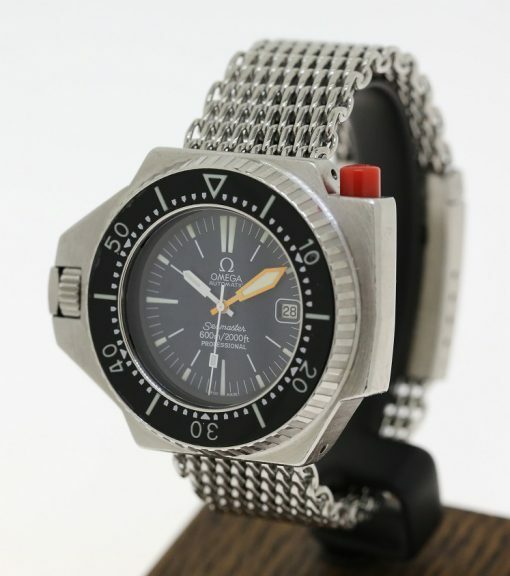 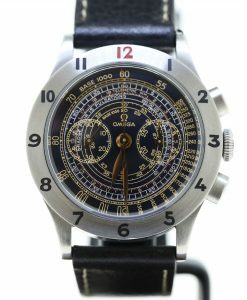 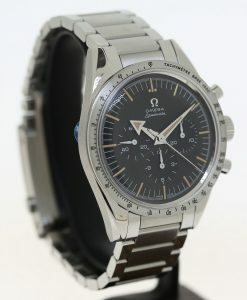 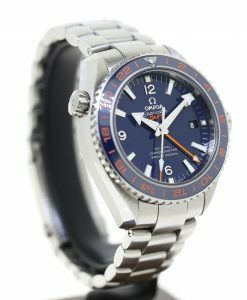 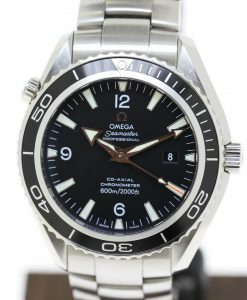 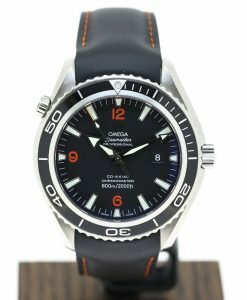 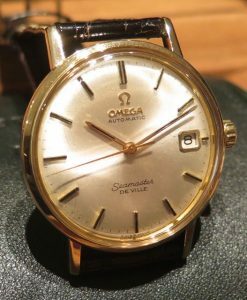 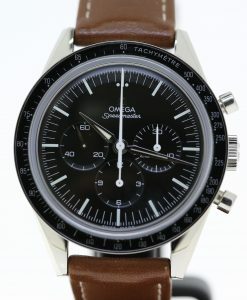 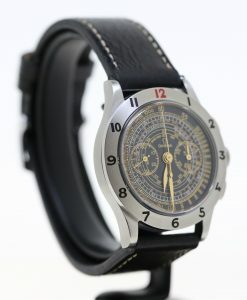 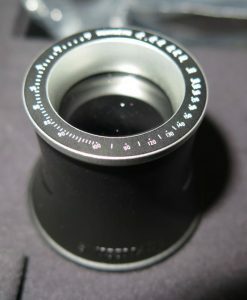 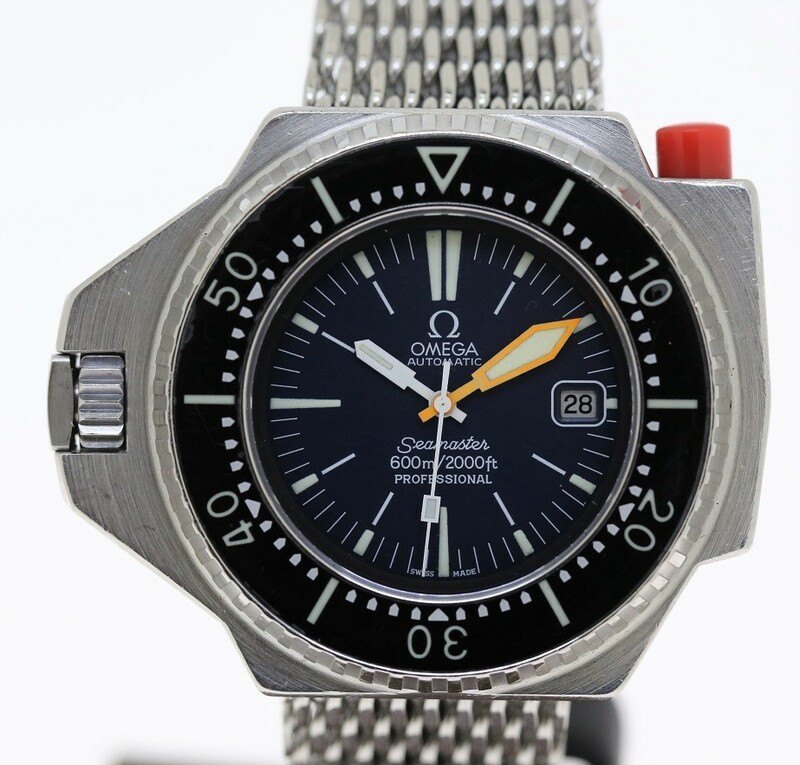 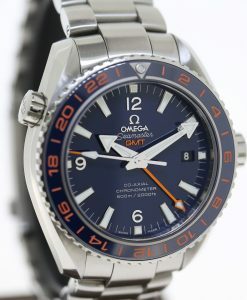 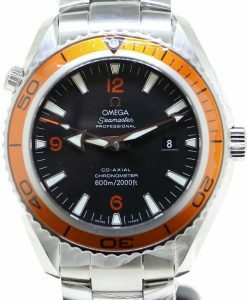 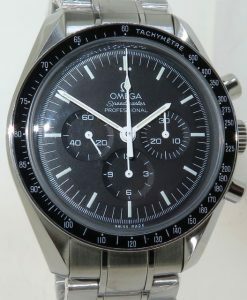 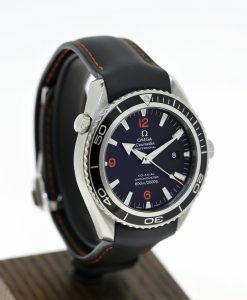 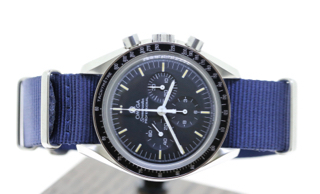 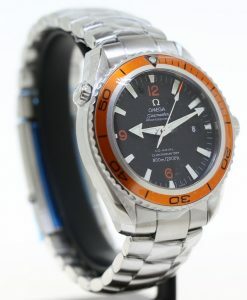 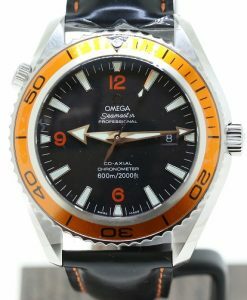 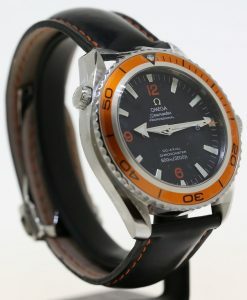 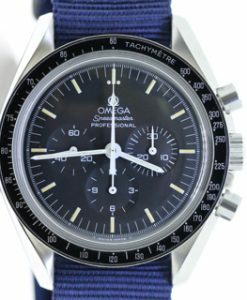 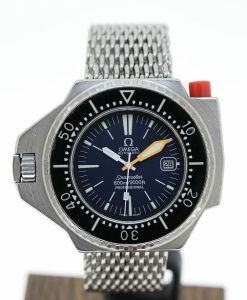 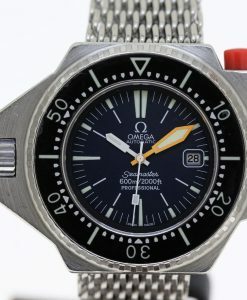 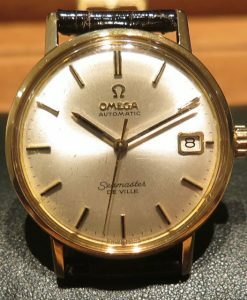 Send Enquiry for Omega Vintage Proplof Seamster 600 Plongeur Professionel ( French professional diver) Ca 1970’s. 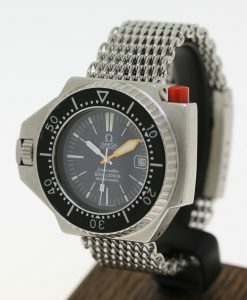 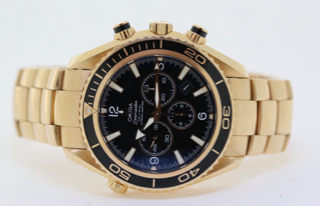 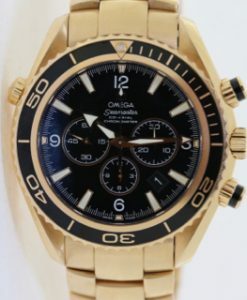 Development of this model of Omega 600 by Omega-Jaques Cousteau and Comex. Introduced to the general market in 1971. 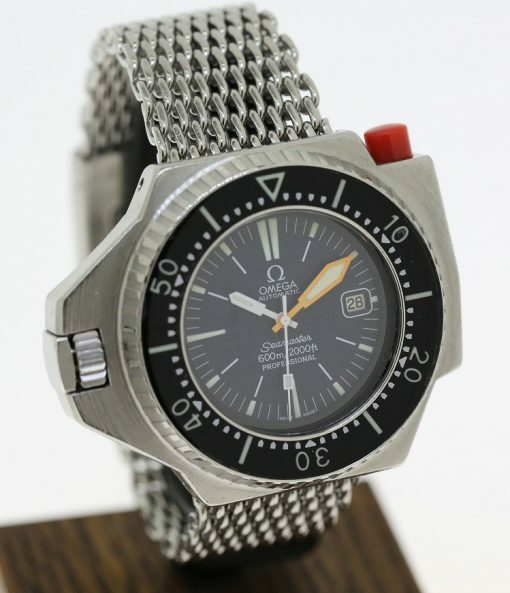 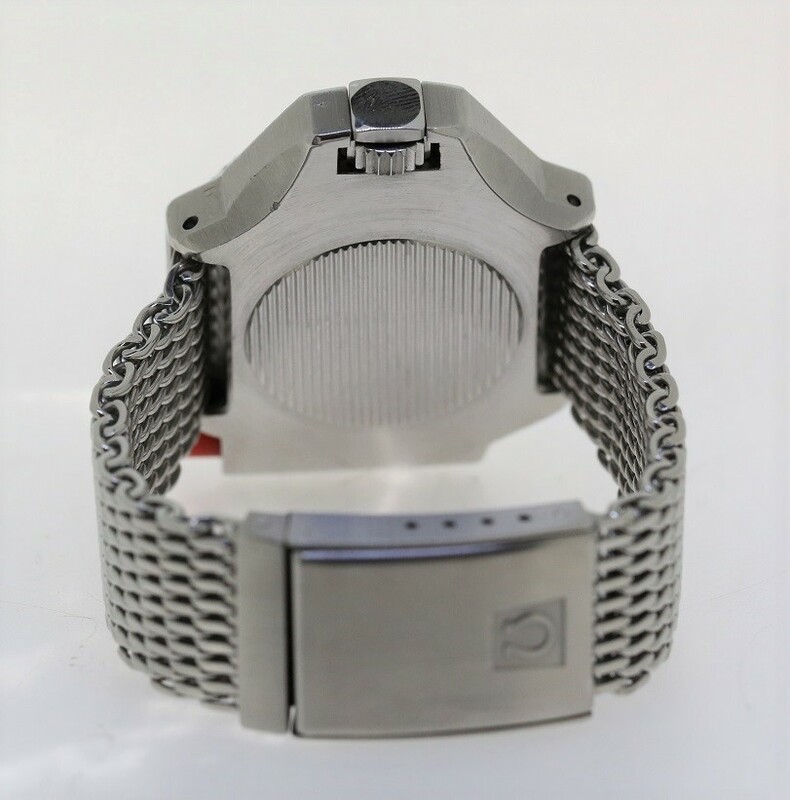 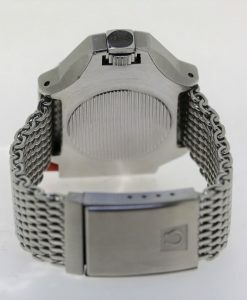 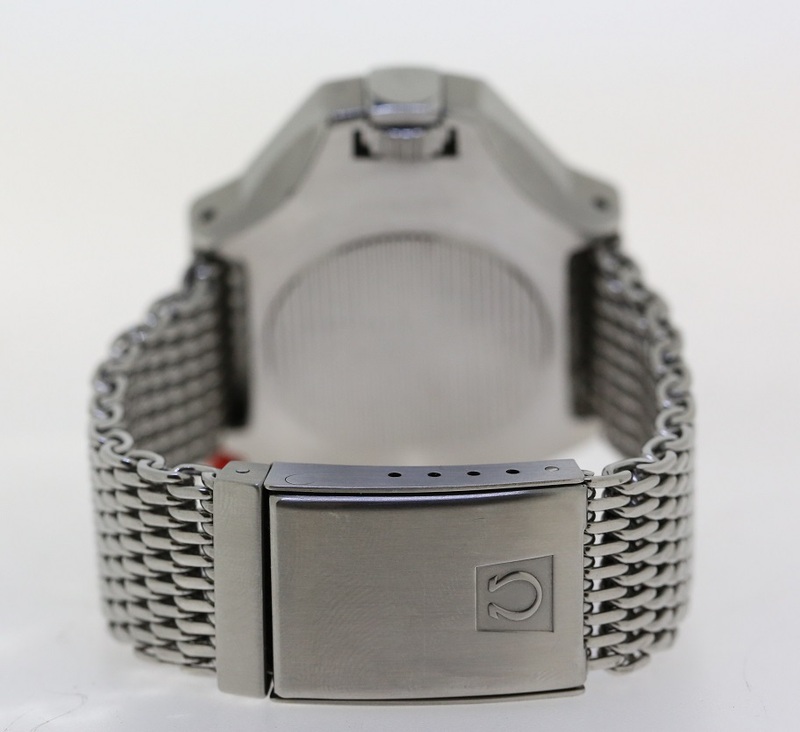 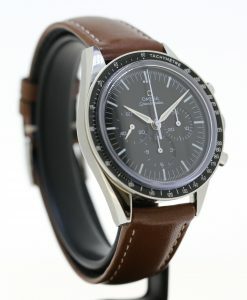 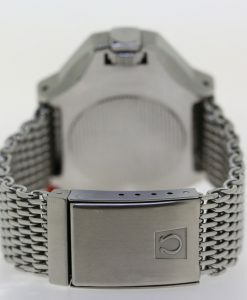 Monobloc case, red button locks the bezel in place, comes on original Omega mesh bracelet.